The system of mass customization benefited manufacturers by offering services and achieving greater customer satisfaction and brand loyalty. In addition, customization brought greater advance information on market trends and reduces inventory. Usually, many companies cannot handle the mass customization system because of the way how their supply chains are designed and optimized for producing predetermined amounts of stock. Because of this, some manufacturers believe that the profit margins are too low for those who adopt the mass customization system, and thus the system is not economically feasible since it depends on the type of the product. To increase sales, most manufacturers integrate the most common appealing features into their products to move units. Conversely, the ideology of mass customization is that every aspect of a product will be tailored to a customer specifically. For example, Swatch, the world’s largest watchmaker company, produces standardized internal mechanism components en masse, but also offers a wide variety options such as colors, straps, faces, and so on. The idea of a personally tailored product has been adopted by prominent vehicle manufacturers, computer manufacturers, and many more. Dell, as another example, has demonstrated the idea of mass customization and utilizes it to allow their customers a very personal PC experience. Dell allows customers to assemble their own desktops and laptops online by customizing components such as, hard disk, graphics cards, processor, memory (RAM), and other options before assembly and delivery. Amazingly, Dell manages to offer a fair amount of variety with their components, but achieves the lowest cost of production in the entire industry, leveraging the benefits of e-commerce and mass customization in selling directly to customers. 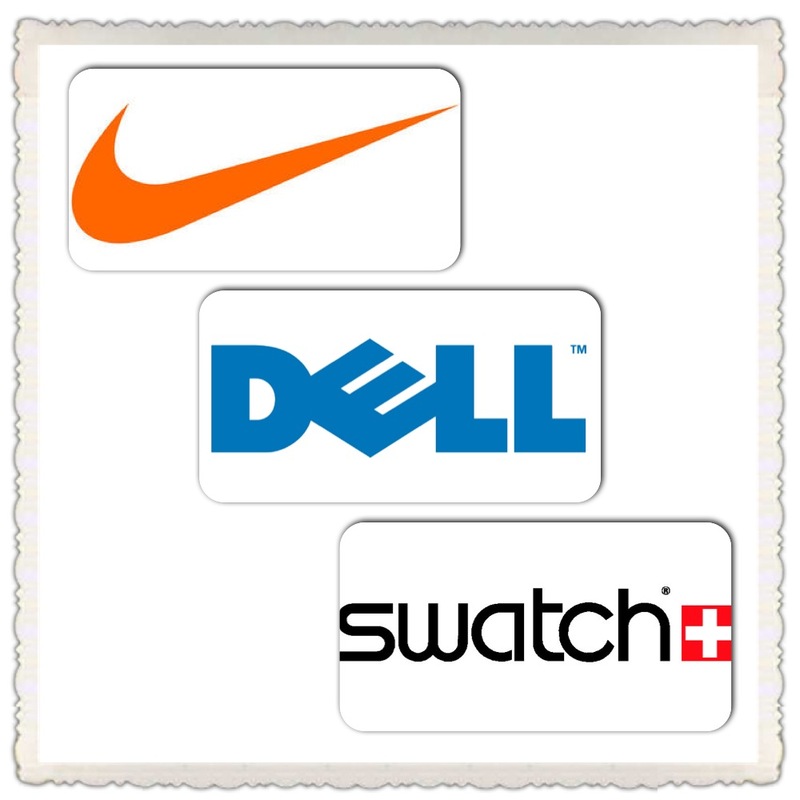 Both Swatch and Dell offer personalized experiences, but these two manufactures do not offer an unlimited number of choices. Instead, companies learn what sort of spectrum that customers would be comfortable purchasing in and adjust the limits accordingly so that customers will end up happy with both their product and service. Nike, as the most popular sports equipment manufacturer in the world, pioneered many ideas in the industry of mass customization. In spite of this large number of products tailored to golf, basketball, tennis, and soccer enthusiasts, operations managers at Nike have improved product quality while reducing overall costs. Nike allows customers to customize many of their products. For instance, customers can print their own names and numbers on shoes as well as customize their shoe strings to different color. Consequently, these practices boosted sales of Nike products to phenomenal levels, smartly marrying the links between sales, production, design, supply chain, and logistics. The greatest downfall of mass customization is wait time. Considering that each product must be tailored to a specific customer, often being done by hand, it will take longer to be in a purchaser’s possession. That is where uniformly mass produced products are advantageous, as they do not have to meet a specific criteria. In addition, most custom products cannot be returned to a manufacturer, since the item was created specifically for an individual and the likelihood that that product would meet another person’s needs exactly is slim. Should more businesses adopt the idea of tailoring a product to an individual’s needs? “Combining Elements of Mass Production with Those of Bespoke Tailoring.” The Economist. The Economist Newspaper, 22 Oct. 2009. Web. 23 May 2013. Mello, Adrian. “Mass Customization Won’t Come Easy.” ZDNet. N.p., 19 Dec. 2001. Web. 23 May 2013. “NIKE ID – The First Example of Mass Customization Driving Profit? 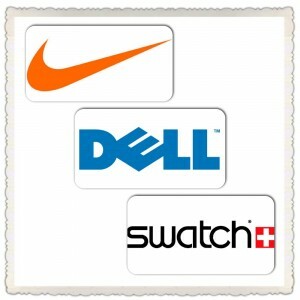 | Crossroad Innovation.” Crossroad Innovation NIKE ID The First Example of Mass Customization Driving Revenue Comments. N.p., 10 Sept. 2010. Web. 23 May 2013. “NIKEiD.” Mass Customization. N.p., n.d. Web. 23 May 2013. As we have learned in class, mass customization used to be a novel and surprisingly personalized experience. However, most consumers have come to know this as the norm for certain products like watches, shoes, and computers. In order for companies to survive in certain industries they need to meet this expectation to be successful. I believe that with the right combination of suppliers, distributors, and other logistical relationships, many more businesses can practically implement mass customization to beat the competition. I don’t necessarily think more businesses should adopt mass customization. I think it depends on the business, the industry, and even the size of the business before we decide. I believe some businesses benefit from adapting to the idea of customizing products for customers and others do not. For instance, clothing and jewelry manufactures are benefiting. As the article pointed out Nike’s mass customization is doing great for the company. I think mass customization can be used by business which is growing at a steady level. Most common problem a company faces when producing customized products is labor. This idea, in my opinion, needs to be apply very slowly to adjust the supply-chain especially for companies who are growing in a steady but slower rate.